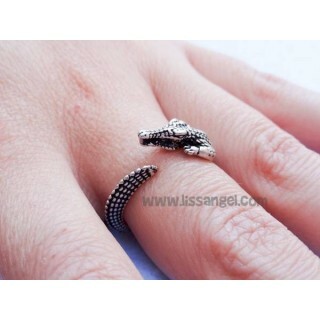 Looking for rings? 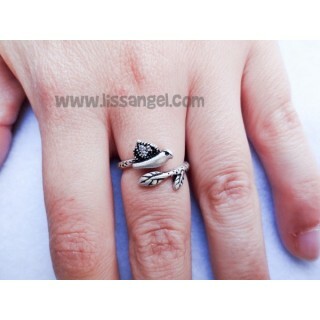 Our rings with animal shapes and details will surprise you. 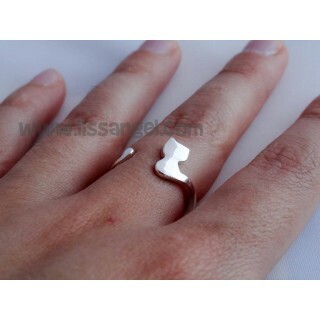 They are an original and economic gift, perfect for the person you love.